Tech tips: Here are a few tips to help you upgrade to some of the latest devices without breaking the bank. The gadget mania began last month, when Samsung started selling its $1,000 Galaxy Note9, a luxurious device with an extra-large screen and the ability to be converted into a personal computer if connected with a display. This week, Apple introduced a trio of new iPhones, including its biggest and most expensive model yet, selling for $1,100. And next month, Google is holding an event where it is likely to show its newest Pixel smartphones. 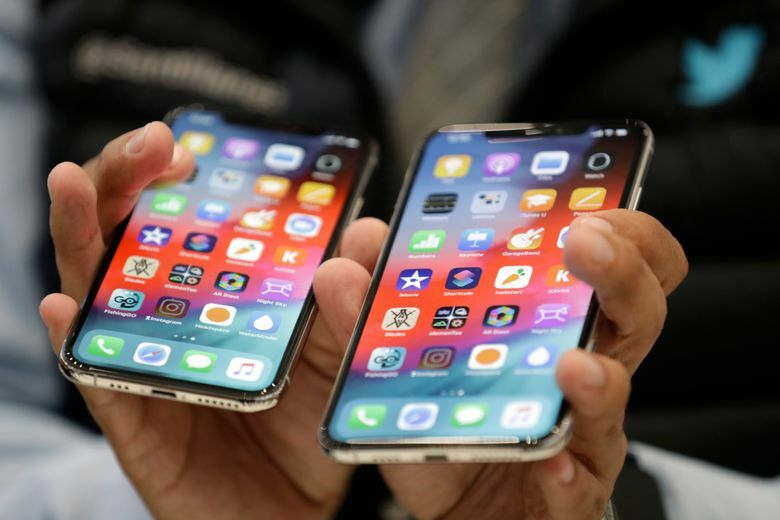 On Apple’s webpage, you can select the device you want to trade in, including ­iPhones or other smartphone brands like Samsung, HTC and BlackBerry. You then answer a few questions about the model and condition of the phone to receive an estimate for what you can receive in Apple store credit. From there, you can bring your phone into an Apple retail store or ask the company to send you a shipping kit to mail it in. AT&T, Verizon, T-Mobile and Sprint each accept a wide array of phones from various brands, which can be sold for credit that can be applied toward purchasing a new phone through the carrier. The online reseller will let you sell smartphones, tablets and Macs. Similar to Apple, Gazelle will send you a shipping kit to mail in your device, or you can just send it with your own packaging. The benefit of using Gazelle — which is one reason I prefer it — is that it will offer cash, whereas the others only offer store credit that is tied to specific merchants. Those include smartphones, tablets and video-game hardware. This may be your most flexible trade-in option: Best Buy buys more types of devices from a broader array of brands than other buyback programs I have tested. In addition, the retailer sells phones that work with each of the big carriers. After trading in your phone, you can use the credit in a couple of ways.